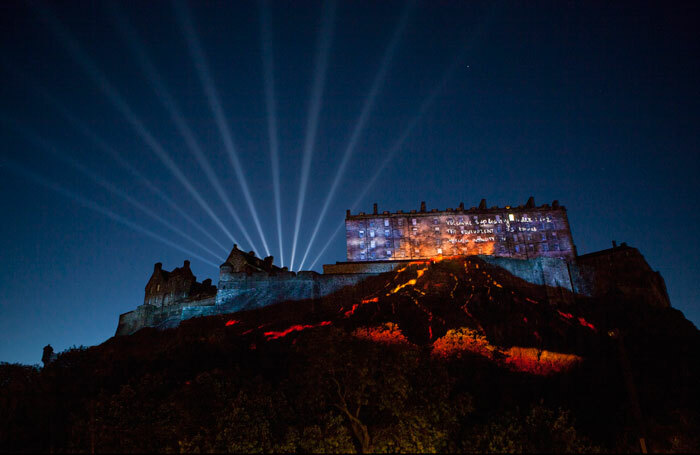 The Edinburgh International Festival is an annual performing arts festival that takes place in Scotland’s capital city every August. Performances include opera, dance, spoken word, and theatre. The Festival occurs at the same time as the Edinburgh Fringe.